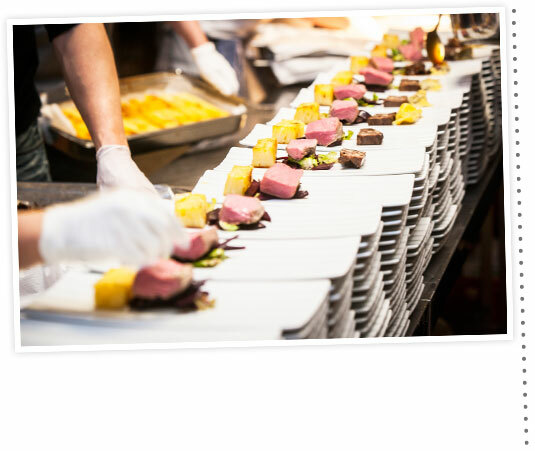 Our catering manufactory is located in Berlin-Adlershof, with immediate access to the motorway and near to Schönefeld Airport. The dishes are prepared and created here, in one of the most modern kitchens in Europe, over 1.600 square metres big. Innovative kitchen technology combines well with our aspiration for a catering manufactory. So in this modern environment gravies and sauces, for example, will still be prepared and cooked in the classic way. 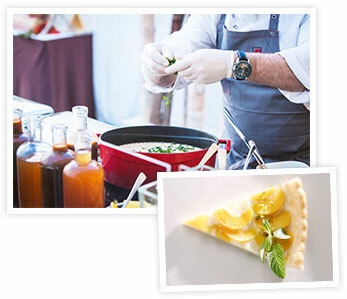 Our team of creative and international chefs are inspired by trends, tradition and culture and cook with passion. The finest ingredients, innovative ideas and our love for the final product give our culinary creations the right seasoning. We are always on the look out for the best products. Germany is full of culinary treasures. We have taken it upon ourselves to discover these for you. Old varieties of apples, abstract chocolate flavours or traditional butchers’ products. We have it all. The finest ingredients, fresh ideas, first class trained and experienced kitchen chefs and a large pinch of passion give our culinary creations the right seasoning. Classic culinary school – with a contemporary interpretation, accentuated by the season and inspired by the latest international trends – culinary delights from our catering manufacture. 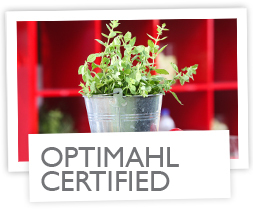 We ensure that everything is optima(h)l – including for our environment. The OctoPlus-Method, which we developed ourselves, synchronises operating cycles for ecologically sustainable events. We make many base products ourselves. 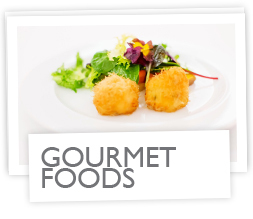 We develop and produce stocks, sauces and seasoning using traditional methods in our modern catering manufactory. 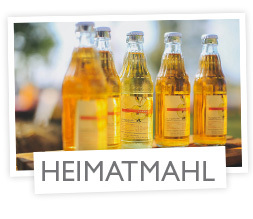 heimatmahl – (tastes from home) is a menu created entirely from local ingredients from the region, no further than a day trip away. 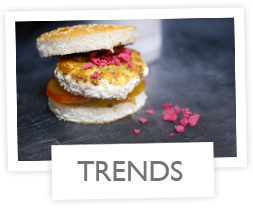 Whether ice cream, sweet burgers or alternative finger foods – the Optima(h)l kitchen has always got the newest culinary trends.